Over the past year Shauna and I have worked hard at defining our style and approach to photography. We want our work to show the connection between the new and growing families we meet. This is something that we feel is very important. 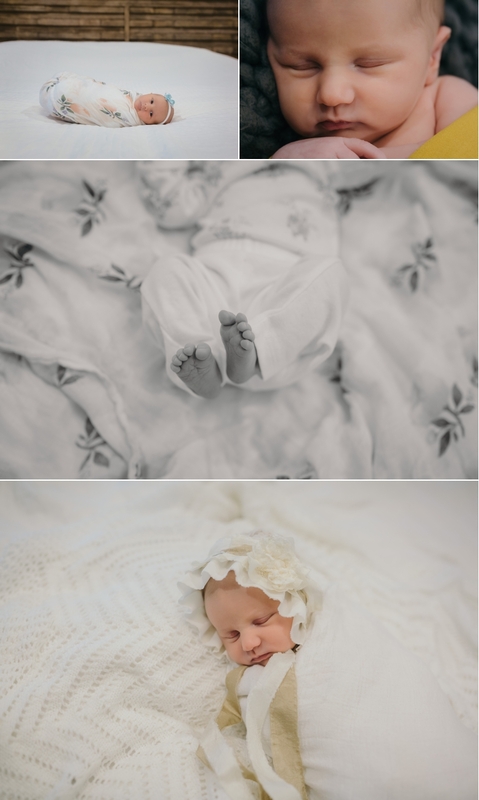 In particular with our newborn sessions we always include family photos in a setting that is comfortable for everyone. 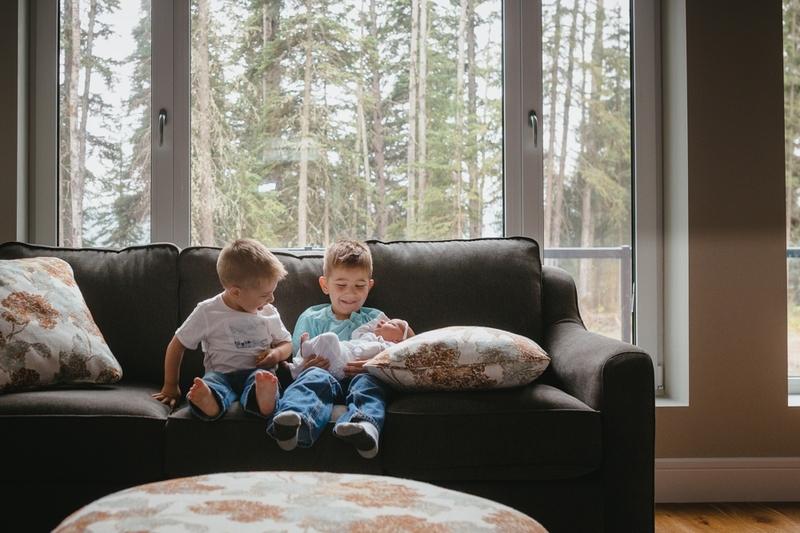 We know that with older siblings it can be a challenge to get the perfect family photo, but we truly understand how important it is. This in part is why we now offer an in home lifestyle newborn session. Lets be honest, sometimes the idea of getting out of the house with your newborn and a toddler in tow is a daunting task. An in home lifestyle newborn session offers flexibility to take the guess work out of fitting in nap time. The hangry toddler can have a snack because they are right there in your kitchen. That’s not to say having older siblings is the only reason to have an in home lifestyle session; there is a difference in style between our studio and lifestyle work. We keep our studio warm (30 degrees), and control the light. We make the environment suit the baby. This is not always easily achieved in your home, so the style is a bit different to accommodate the different setting. Having any kind of photo session in your home is a very special experience. The pictures we make are a reflection of your life because they are filled with everything you know and love. 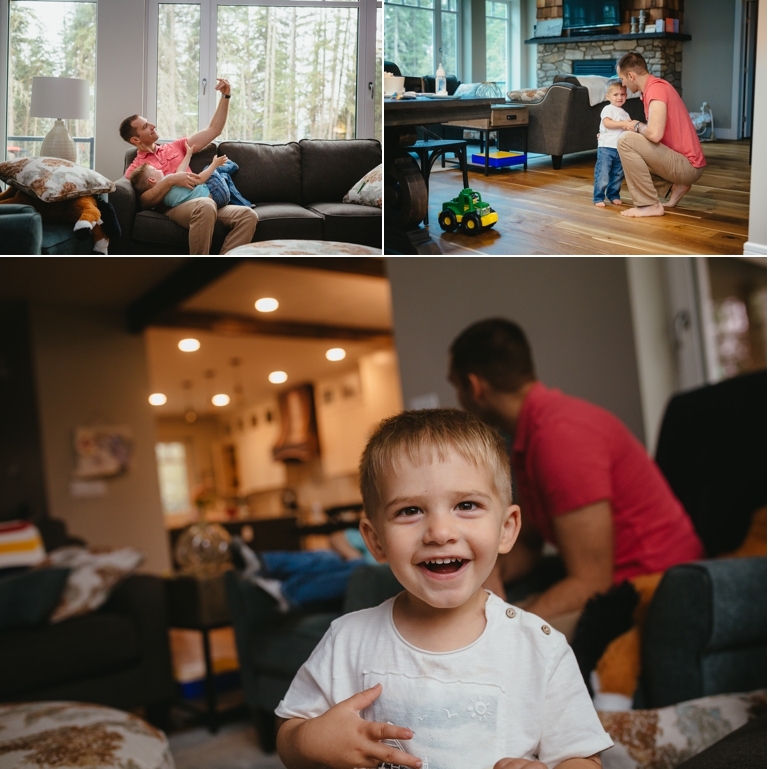 The intimate moments that take place in your home every day are important, and we want to capture them so that they will last a lifetime. We will always help you to look your best. We always aim to capture all of the tiny details that are so fleeting. I would also like to add that in coming to your home I will still bring blankets, hats and headbands. The period of time that babies are small is short. We are equipped with props to suit so that you don’t have to purchase things that will only last a week. 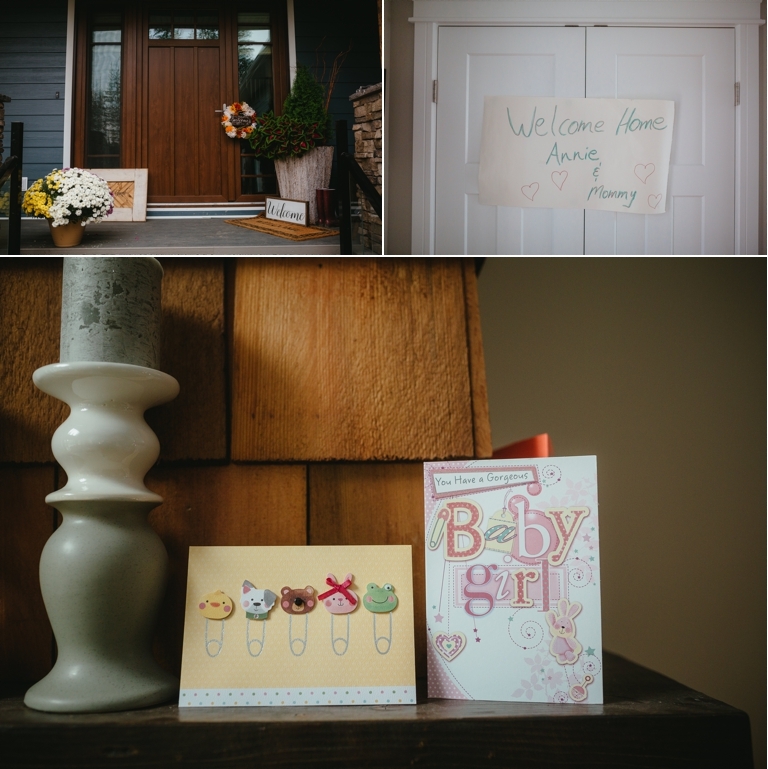 Earlier this year I photographed a beautiful in home newborn session in Edson. 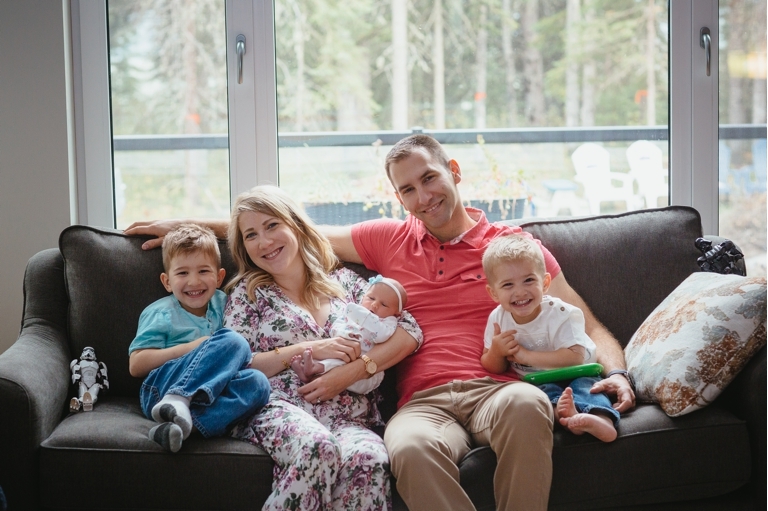 Laurie and Everett welcomed me into their home to photograph their growing, vibrant family. I couldn’t be happier that I made the drive to be part of one day of their amazing life. For more information about our newborn and first year packages you can contact us here.